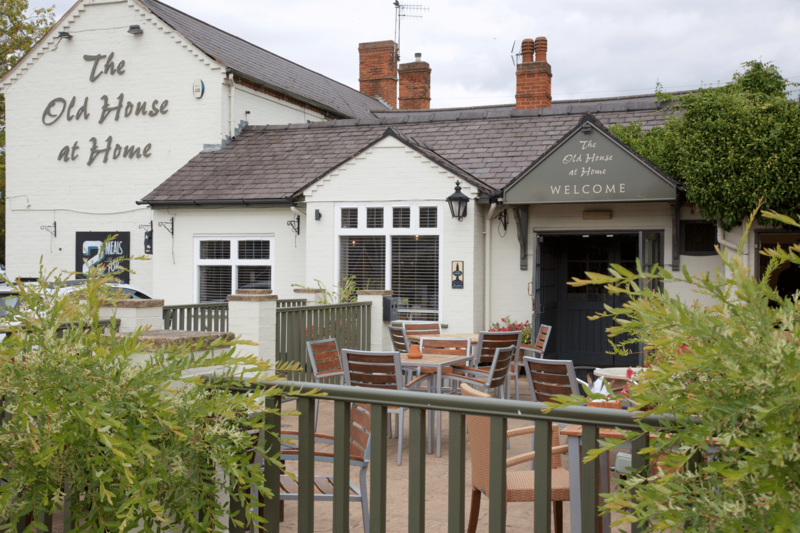 Discover great value pub food and a family friendly atmosphere in the heart of Blakedown. Whether it’s relaxing with a drink by the open fire, a family celebration or a lively get-together, you won’t be disappointed. 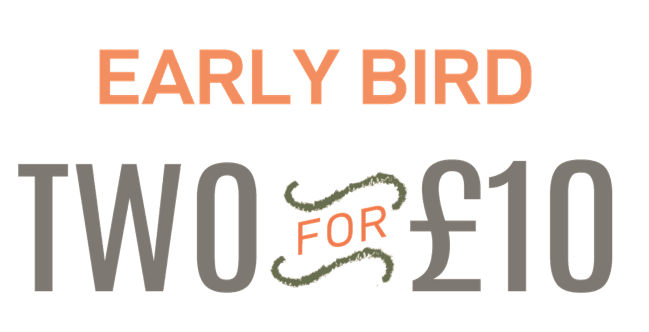 There’s plenty to choose from on the menu with our brand new Signature Range, the popular Early Bird Two-for-£10 and over 20 daily specials. Simply complete the form below and we will keep you up to date with all our latest news and offers. Planning a larger function? 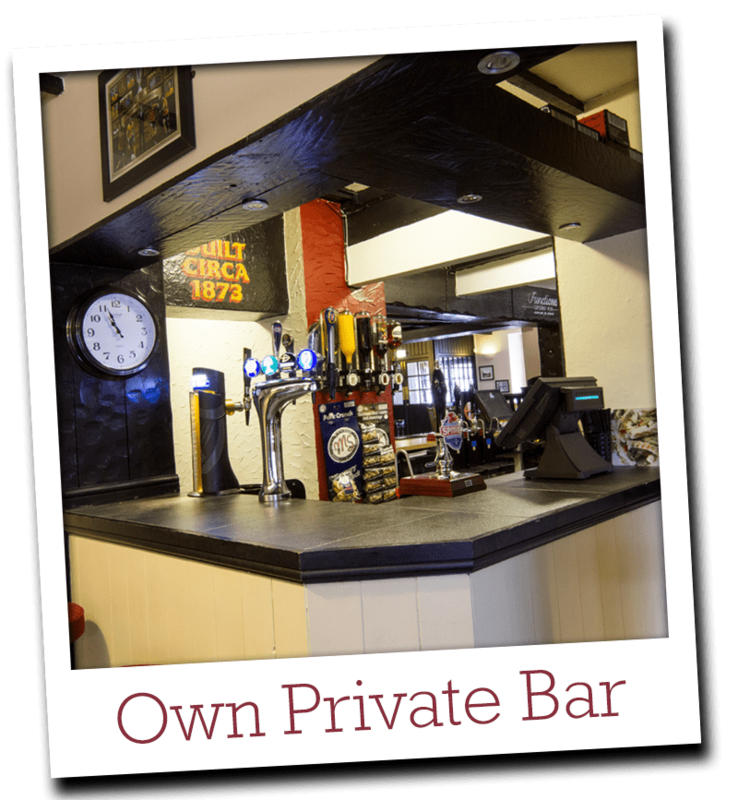 We can cater for parties up to 100 people in the main restaurant and function area. We guarantee a freshly prepared roast, with a choice of meats, a generous serving of seasonal vegetables served to your table from 12 noon every Sunday until we run out! We also offer our regular menu and specials board on a Sunday. Why not try something from our Signature Range?